Earn free Proven Skincare products! 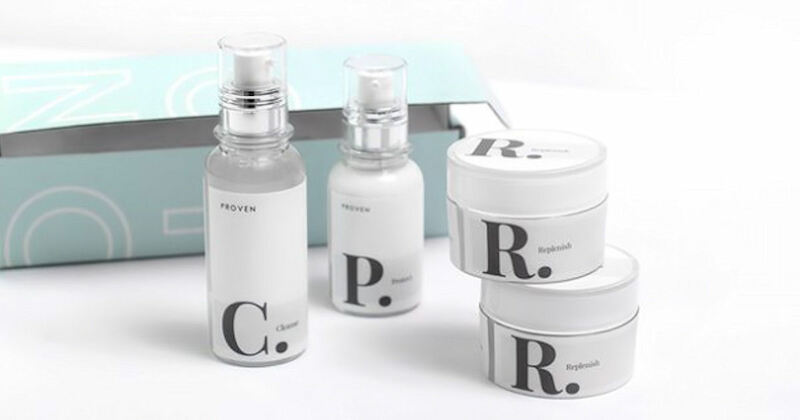 Fill in your name and email and share your unique link with friends to score a Free Cleanser, Free Night Cream, Free Anti-aging Anti-Pollution SPF, Free Set of Products (Cleanser+Night Cream+Anti-Aging Anti-Pollution SPF) & Free Year of Skincare (Cleanser+Night Cream+Anti-Aging Anti-Pollution SPF)! Feel free to share your unique link in the comments below.